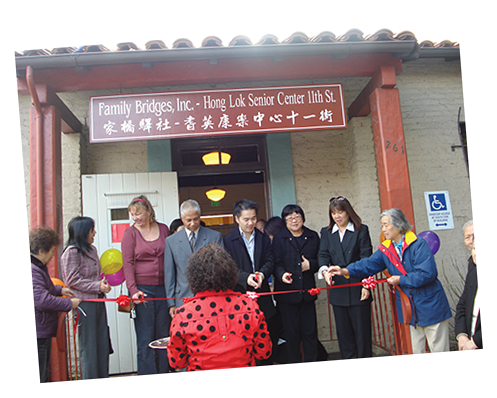 The Hong Lok Senior Center of Family Bridges has two drop-in locations for community members ages 55 years and older. 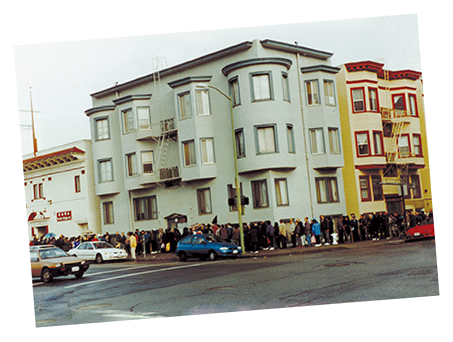 The primary site is on 168 11th Street and the satellite site is located on the edge of Lincoln Park, facing 11th Street. Both sites offer a safe and welcoming environment for seniors to strengthen their social networks, engage in stimulating activities and increase their capacity to live independently. 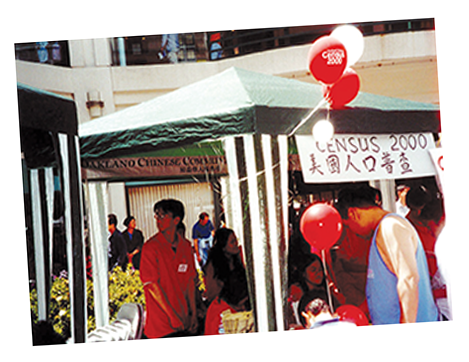 Our staff members are bilingual in Cantonese, Mandarin, or English; bilingual volunteers speak Cantonese, Mandarin, Vietnamese, and English. 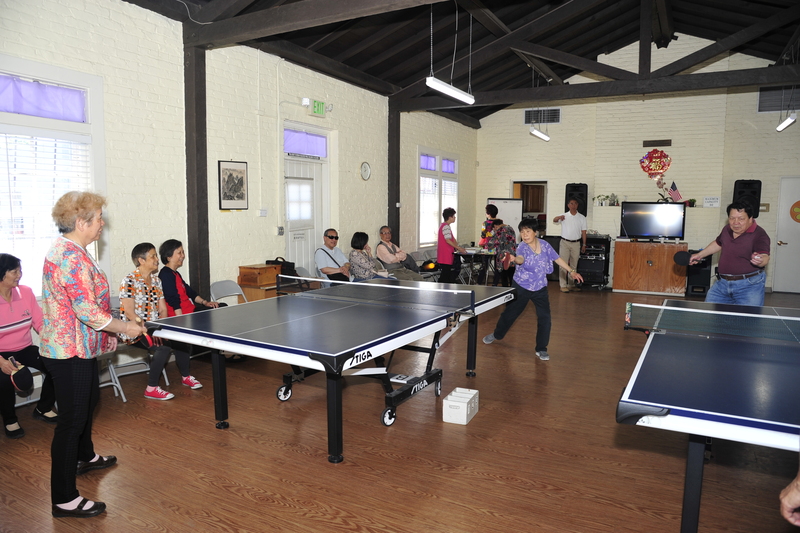 This program is funded by the Alameda County Area Agency on Aging and the City of Oakland. 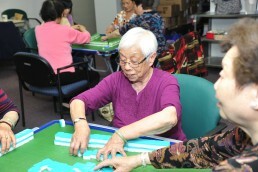 What services do the Hong Lok Senior Centers provide? 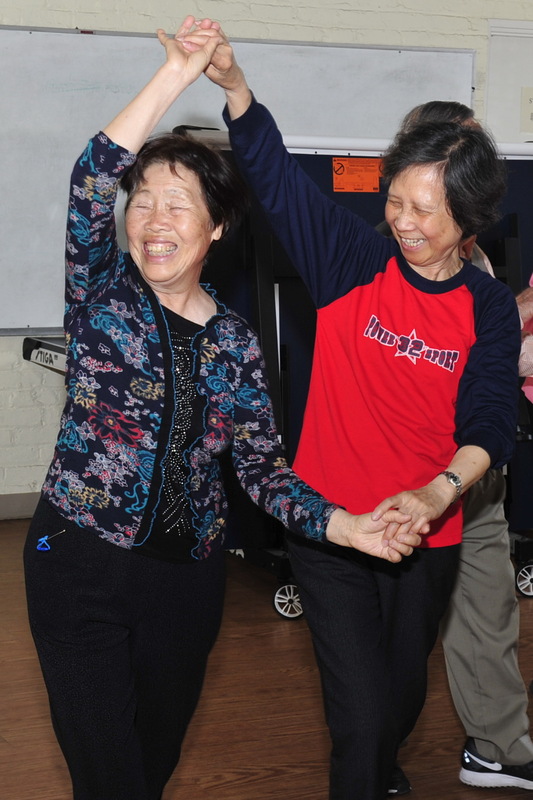 Hong Lok’s programs are designed to help our participants achieve and maintain their independence. 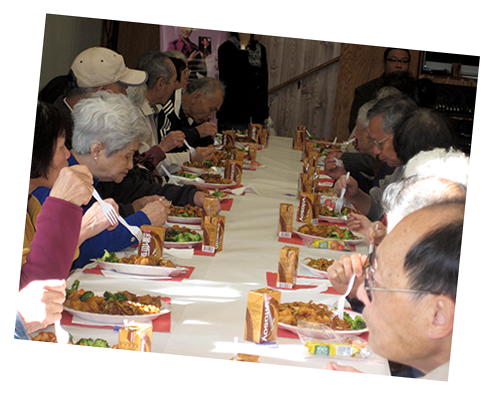 Hong Lok provides daily nutritionally-balanced, hot Chinese lunches, educational and recreational programs, exercise classes, personal safety and crime prevention workshops, classes on accessing health-related topics on the internet, health education on topics pertinent to seniors, information and referral to local services, holiday celebrations, field trips, etc..
Who is eligible to participate in Hong Lok programs? 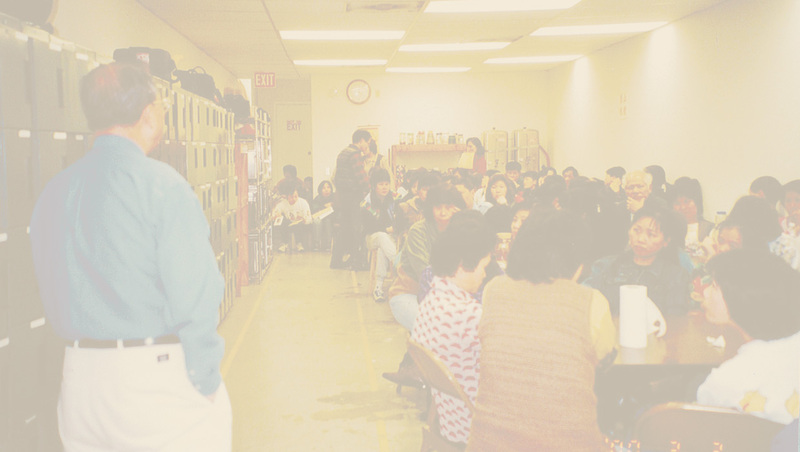 Participants must be able to care for themselves independently while maneuvering through the Centers and participating in Center activities. Hong Lok staff will determine if participants are required to be accompanied by a care attendant while at the Centers. There is no admission charge. Donations and gifts of volunteer time are always welcome. 1. Walk in and sign in at the door. 2. Fill out a short enrollment form (only required once a year). 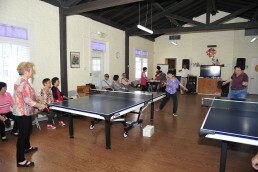 Hong Lok Senior Center’s primary site is located at 168 11th Street, in Oakland, walking distance from Lake Merritt BART station or the 12th Street BART station. The satellite site is located at 261-11th Street on the edge of Lincoln Park, convenient for those with grandchildren enrolled at Lincoln Elementary School. 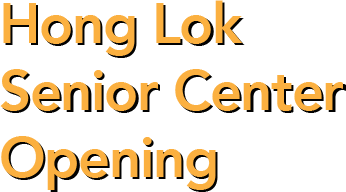 Please call (510)763-9017 for Hong Lok’s program hours. How do I get more information about the program? 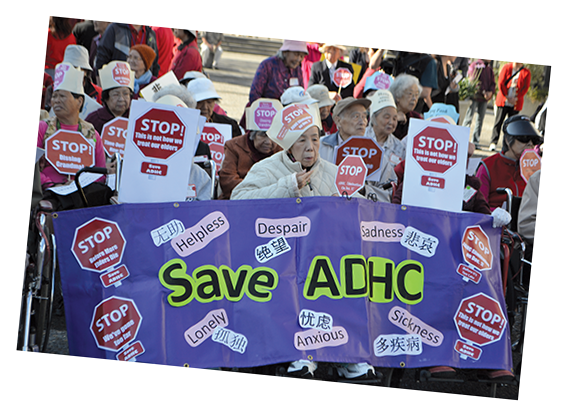 For more information, please call (510) 763-9017 or e-mail us. 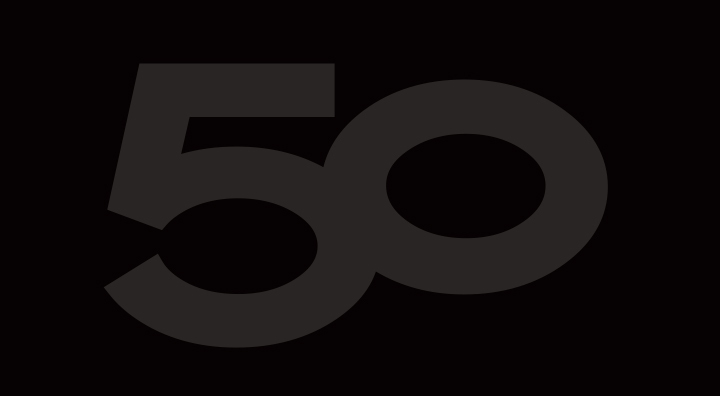 Please call us at (510) 763-9017 to schedule a visit!